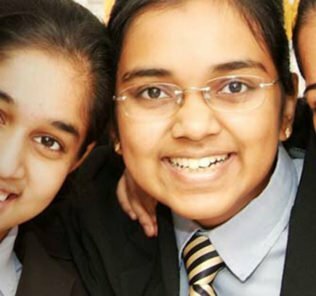 “Springdales School, Dubai offers students a friendly, family-oriented learning environment with a pedigree that stretches back in India for over 60 years. At our school, traditional Indian family values complement a global outlook and an innovative mindset. At Springdales School we belive that education must be inclusive humane, equitable and relevant to changing world. 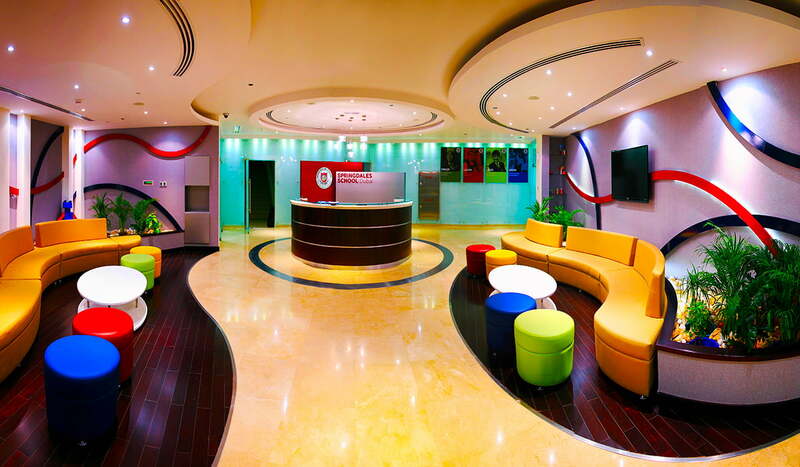 Springdales School Dubai [SSD], established in 2012-13, is a full phase Pre-K to Year 12 for-profit Indian school offering the Central Board of Secondary Education (CBSE) curriculum to a mixed, co-educational student body. The school is in phased launch and currently offers educational provision from Pre-K to Year 11. 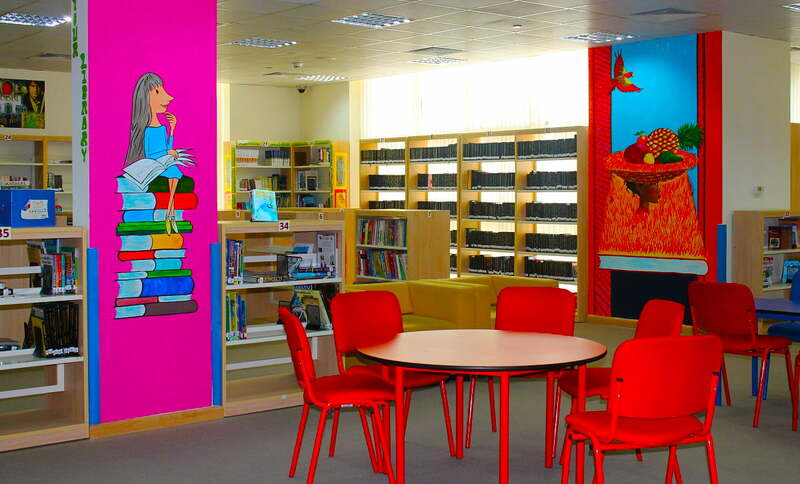 Springdales School is located in Al Quoz 4 directly adjacent to Jumeira University. Whilst Springdales School had dropped its Good School rating in the Dubai Schools Inspectorate’s 2016 Inspection, this was securely recovered in 2017 – and confirmed in 2018 with further improvements. At the time of our last review, and Springdales’ newly downgraded Acceptable School rating, we wrote of the promise of the school and our belief that Springdales School would recover swiftly. Our confidence has not been misplaced. 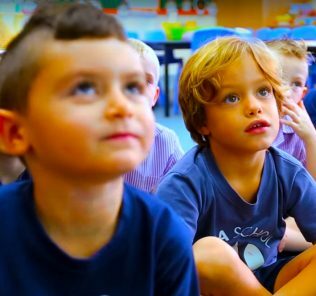 A Good School rating is the minimum expected by the KHDA for any school operating in Dubai and the speed of Springdales School’s recovery suggests a school with considerable potential to improve. As it stands, as of February 2019, Springdales School is rated a Good School with some Very Good and Outstanding features – and in our view its highly deserved recognition of what the school is achieving and the on-going investment and ambition of the school towards achieving Very Good school status. Springdales School represents the first school launched by the Goldline Group, a 23-year old Dubai-headquartered multi-national operating in the re-cycling, construction and logistics sectors. Whilst the school is for-profit, its launch for Dr Navjit Singh Anand, Chairman and Founder of Goldline Group, was motivated in part “to give something back” with a corporately socially responsible move to provide better educational opportunities to the Indian community in Dubai. The school takes its franchised brand from the respected Springdales School in India where Dr. Anand was educated and his aim is a world class facility. The founding school in India was established in 1955 by British educationalist and LSE graduate Dr. Rajni Kumar (née Nancie Joyce Margaret Jones). Dr. Anand’s ambition is to follow Springdales with an opening of Ellesmere Junior and K12 Senior Colleges in partnership with the Shropshire based UK school founded in 1884 to be located in the Jumeirah Village Circle. Springdales itself will eventually be, by any standards, gigantic, educating, at capacity, 5000 children from KG1 to Year 12 on a 10+ acre, 480,000 square foot site in Al Qouz 4. The two 1000 square metre dining halls alone can seat 3,000 students at one time. Its development aligned with a crisis in supply of school places within the sector, in part resulting from the historical closure of villa schools, as well as significant predicted required growth in the sector. Whilst school fees are around a third higher than the lowest in the value sector, running between 12,000 AED and 30,000 AED, facilities offered are of significantly greater breadth and quality, and fees have been pitched within the very low-end of mid-tier provision. Springdales school, however, does not currently advertise scholarships or bursaries – an omission we feel should be addressed as the school develops over the coming years. The value proposition and ROI for parents is on our view high. The first phase, completed for the school’s opening in 2012, saw completion of the Primary School and Kindergarten blocks, these including dedicated rooms for Gifted and Talented [G&T] and Special Educational Needs [SEN] child provision; science laboratory; multi-purpose FS-Primary hall; multiple outdoor areas; indoor activity centre; gym; and splash pool. The school phased its opening and development with the completion of the second of its three-stage building programme in 2014-15. The completion of the second stage of building saw completion of a 170M long secondary facility, also including sports facilities, dining halls, 45 further classrooms and laboratories for science, mathematics, robotics and photography. The school now operates to full phases Year 12 provision after a careful, gradually phased launch programme to securely bed in provsion. This has been aligned with the completion of its final smaller stage 3 building programme, providing further classrooms, laboratories and large auditorium. This capacity will enable Springdales eventually to push capacity from 3,500 to 5,000 students. Today (November 2018) the school has three classroom complexes, for KG, Primary and Secondary (Middle and High) Schools. Facilities include track and field facilities for Athletics; purpose built art, dance and music studios for the performing arts; 1500 capacity grand theatre, clinic, prayer room and multi-level canteens, these spread across the site and its total 4-floor buildings. The pool and multi-purpose halls in the Western wing have been built to double height operating over two floors. 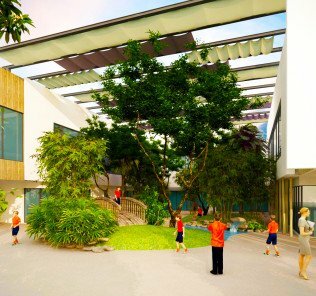 Springdales School Dubai also offers students dedicated bus parking (important for parents to mitigate drop-off complexity); sheltered outdoor play areas; dedicated science laboratories by specialism; campus-wide wifi; central landmark library and resource centre; indoor courts (racquet sports and basketball); and studios focused on martial arts and dojo. Facilities are made available to the wider community as part of the school’s commitment to engage and build strong links with its broader community. Extra-curricular provision includes classical Indian dance; western dance including ballet; vocal music and choir; instrumental music; painting; dramatics and theatre; debating; public speaking as well as a broad range of sporting clubs including those for cricket; aerobics; yoga; football; basketball; volleyball; lawn tennis; badminton and swimming. Language clubs are provided in French, German, Spanish and Arabic. Significant investment has been placed in facilities beyond simple bricks and mortar. Every classroom, for example, is fully equipped with wi-fi access, a sound system, visualiser and LCD projector. Lessons are backed by a comprehensive on-line e-learning system accessible by students in-school and from home. All books are all available in their digital counterparts. Parents have full access to online tracking of the children’s performance. Every child is assigned their own dedicated IT device and locker room on entrance to the school. Investment in the whole child, and in particular Art, is impressive. Springdales has invested heavily in high calibre leadership, recognising the critical role of a Principal in guiding a school. The British founding Head, Darren Gale, had a background drawn from the UK, GEMS Jumeirah College and, as Principal of Al Yasmina, secured a Band A ADEC rating and accreditation for Al Yasmina by the BSME as ‘well above the standard’ in all performance standards of its inspection. Mr Gale moved from Springdales School to take up the role of Principal of Kings’ School Nad Al Sheba and, most recently, the highly respected Horizon International School. Today the school is lead by Julian Williams. Mr Williams again draws from a significant British school heritage with almost 15 years in British schools. This was followed by leadership positions in Africa, China and South America before consultiing positions with both GEMS and Innoventures. Mr Williams joined Springdales School from the position of Principal of Raffles Academy, a post he held for four years. Mr Williams also holds the position of CEO of Goldline Education and will oversee the Group’s expansion in the region. He has particular expertise in school improvement and ensuring that school’s meet the needs inclusively of all children from those identified with SEND to the most gifted and academically able students. 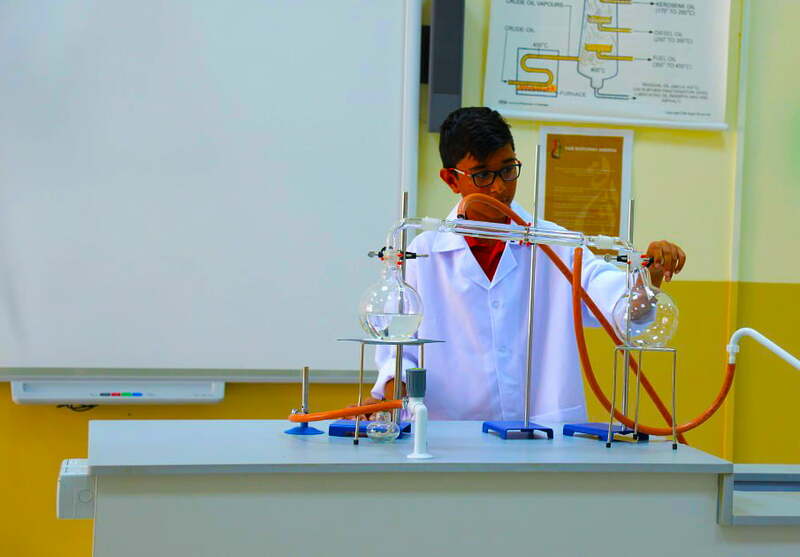 Springdales’ first inspection by the KHDA Dubai Inspectorate of Schools in December 2015 saw the school running at around 20% of its eventual capacity with provision to Year 8 and a body of 1,195 students. 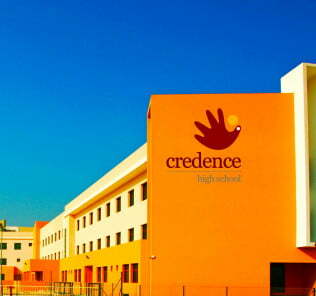 The school was one of the first schools inspected under new KHDA methodology which replaced existing 4-point scoring (Outstanding, Good, Acceptable and Unsatisfactory) with a more sophisticated 6 level structure in which schools are graded Outstanding, Very Good, Good, Acceptable, Weak or Very Weak. 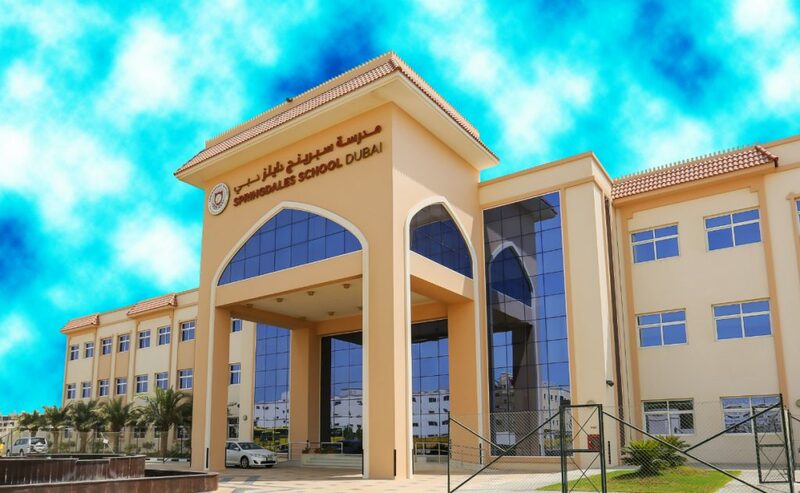 Springdales School Dubai achieved a “Good” rating in its first year which, in this case, means the school was performing at the level the KHDA believes all successful schools should be meeting in Dubai This was a genuine achievement for a relatively new school not yet open to all phases. As above, in 2017, Springdales School dropped a grade – something we thought unsurprising given the rate of the school’s growth and the inevitable teething problems of managing the transition. The owners’ commitment to ‘stay the course’ and continue to invest reaped dividends in 2018 with a return to the Good school rating. Inspectors praised school premises, particularly in their meeting the needs of children with Special Educational Needs [SEN]; the consistently “strong leadership” of the school Principal (“a driving force in meeting the changing needs of the new school”); and extremely supportive school governance. Outstanding promotion of students’ well-being. Managing a large school is logistically complex and the school has a British independent’s style house system, each with its own motto, to build cohesion, school identity as well as encourage competition: Peace House (“Victory lies in peace); Unity House (“Union is strength”); Forward House (“Excelsior”); Freedom House (“Freedom is our birth right”). Houses are assigned on each child entering the school. Whilst it is too early to determine the ultimate success of the school, the combination of independent parental feedback, the success Springdales School Dubai has thus far enjoyed in developing a school of such logistical complexity, together with the school’s commitment to a phased opening over five years to properly bed-in school culture and education provision, continue to suggest a promising future. Teacher turnover is now low by Dubai standards, suggesting investment in teacher retention. Investment in School leadership is a stand-out feature of the school. A school of this eventual scale will not be for all parents. We would also like to see improvements in the ratio of teacher to students which currently stands at 1:30 and the ability of the school to map its provision more effectively to the needs of all children. The appointment of Mr Williams is on point in the school responding to this. There, of course, have to be compromises in a school which currently offers frankly extraordinary value for money given the breadth of facilities and investment at play. The planned size of the school is accounted for by the breadth and quality of investment. A smaller school capacity would simply not provide the financial resources for the owners to deliver at this level. Bottom Line? 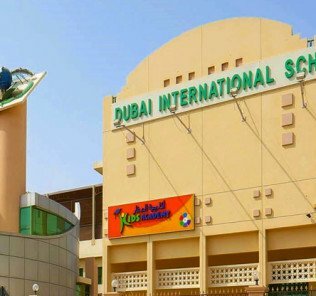 Our view is that Springdales School Dubai has much to recommend it. No school will ever be a perfect fit for all children. The myth of a best school for all children is just that. However, there is no denying that the offer here is a very good one. 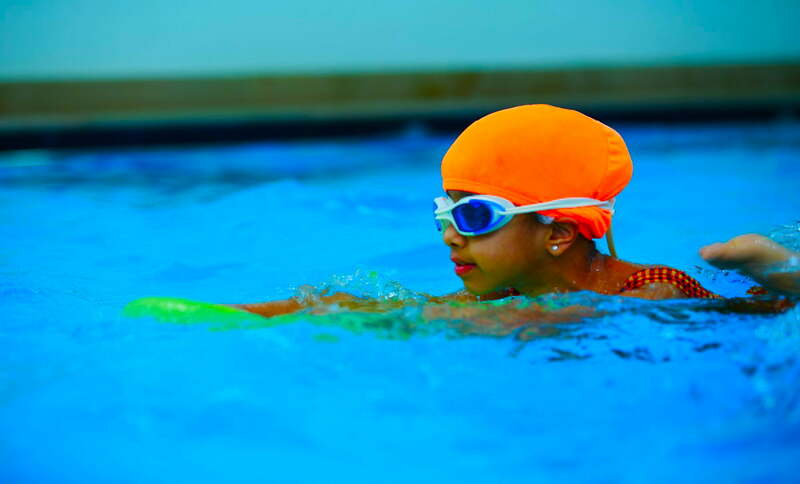 The school has shown itself to have the potential to secure a jump in KHDA ratings quickly – no easy feat. In its combination of facilities, ethical underpinning, high value fees and investment in leadership, this is a school that we think is worth shortlisting. 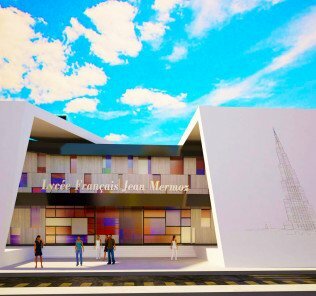 There is certainly much to admire here, albeit with the reservations that must come with a school relatively young in its overall journey to come. 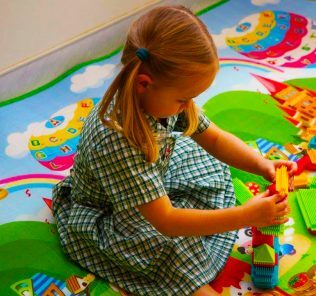 Springdales School Dubai, for a first investment in education by the Goldline Group, represents an outstanding achievement by any standards.